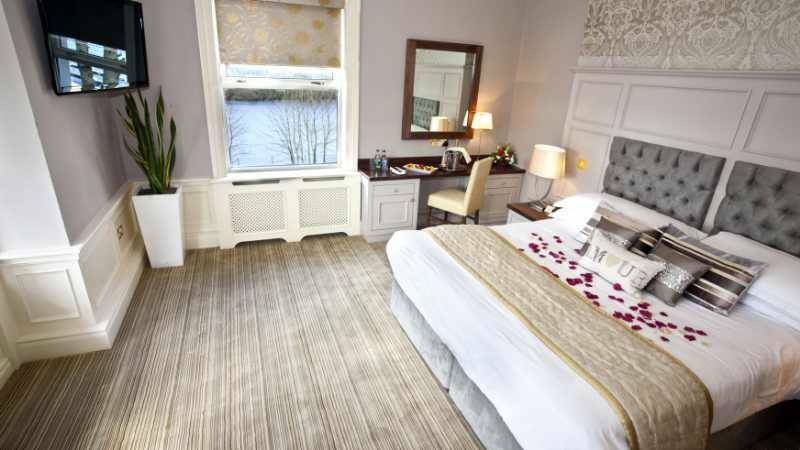 Single occupancy in a Classic room inclusive of full Irish breakfast. Family room for 2 adults and up to 2 children. Standard twin occupancy room. Comprising of two single beds. 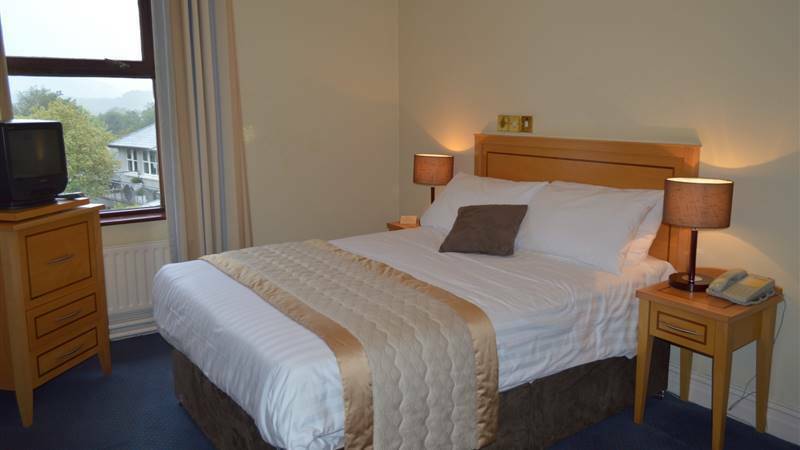 Standard double occupancy bed room, with full en-suite facilities. Your comfort and relaxation are important to us. 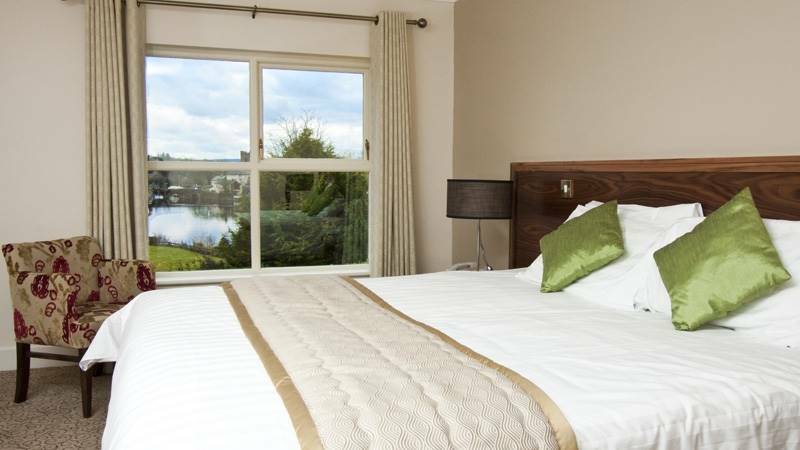 Our rooms are designed to maximize the views of the lake because we want you to unwind and drink in the stunning scenery while we cater for your every need. We have rooms to suit every guest from solo travellers to family groups. 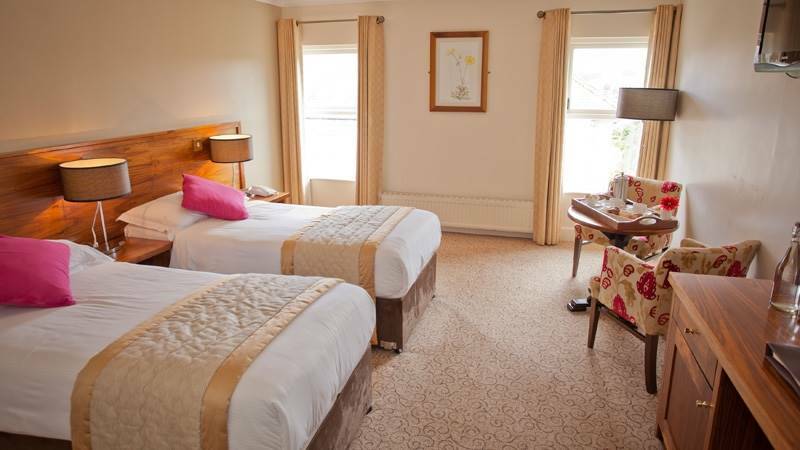 Each room is unique, with carefully chosen colour schemes to ensure you start to unwind from the moment you arrive at this Hotel in Clare. 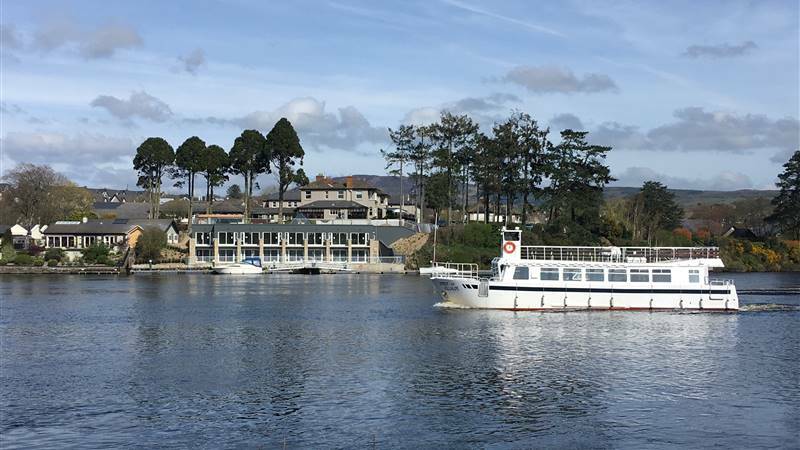 From our cosy Classic single rooms to our luxurious Superior Lakeview rooms, we have the perfect space for you to relax after a wonderful day exploring Killaloe and Lough Derg. 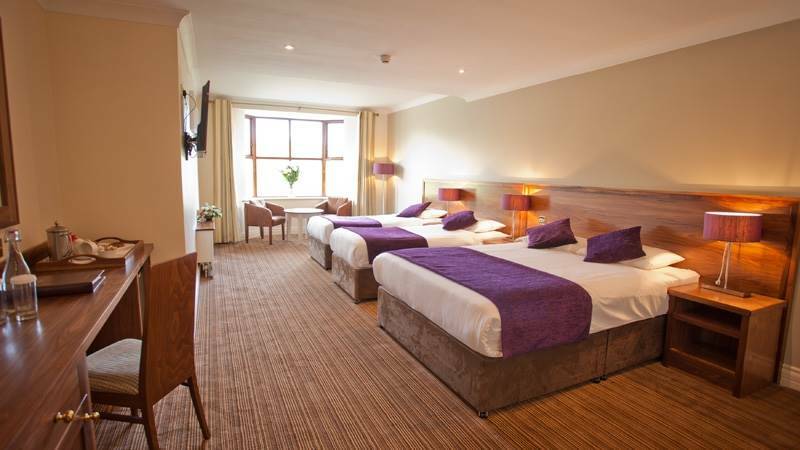 All of our rooms have Flat screen TV’s, Iron and Ironing boards, in room safes, Hairdryers and tea and coffee making facilities. We also offer a full room service menu from 7am to 9pm.